[Kevin] And I’m Kevin McGowan. Welcome to the Cornell Lab’s comprehensive Ornithology course. [Sarah] Together we’ll delve into the most fascinating phenomena the bird world has to offer. [Kevin] You are following in the footsteps of thousands of other bird enthusiasts and budding ornithologists who have transformed their understanding of the avian world with this course over its 45-year history. [Sarah] You’ll be using the newly-revised and updated Handbook of Bird Biology as your guide, along with a wealth of new online learning tools that we’ve designed to expand your bird knowledge. [Kevin] You’ll come away with a deeper understanding of avian behavior, anatomy, ecology, and conservation. [Sarah] And it’s self-paced so you can study anytime, from anywhere. We know you’ll enjoy learning with us. 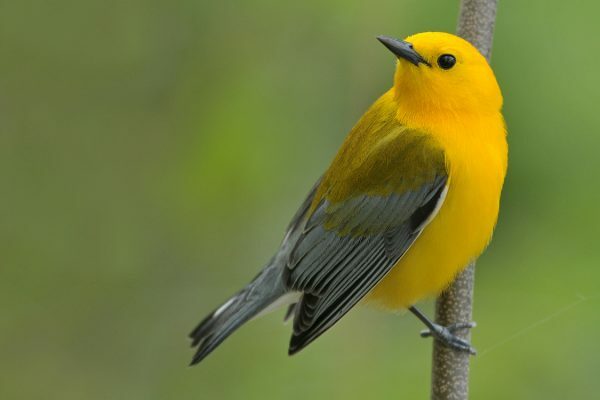 The Cornell Lab’s Ornithology: Comprehensive Bird Biology course deepens your understanding of birds and helps you master everything from anatomy and behavior to ecology and conservation. Worldwide in scope, the experience you gain will broaden your bird knowledge and give you a strong foundation in all things avian. You will be following in the footsteps of thousands of others who have transformed their perspective on birds with this self-paced university-level course over its forty-year history. Study birds with the comprehensive ornithology course from the Cornell Lab using the Handbook of Bird Biology, 3rd. Edition as your guide. This course steps you through each chapter from the textbook. Lessons contain a short video from your instructors introducing key insights and curated collections of online resources to expand your knowledge base. Exams are divided up into individual quizzes that take 15-20 minutes to complete and provide immediate feedback to correct misconceptions and reinforce important facts. An expanded online glossary helps you learn how to express yourself like an ornithologist. You will also have the opportunity to have your questions answered by course instructors. Curious about the exam questions? Dr. Sarah Wagner is a course developer for the Cornell Lab’s Bird Academy. An accomplished field researcher specializing in feeding biology of birds, Sarah has worked all over the continent and has years of professional experience identifying birds by ear. She is co-author of the Cornell Lab’s university-level online Ornithology course and a public educator in the Lab’s visitor center. Dive in to the exciting world of ornithology and the variety of ways you can engage with birds, from observing birds at your feeder or in your local park, to contributing data to citizen-science projects and designing studies of your own. 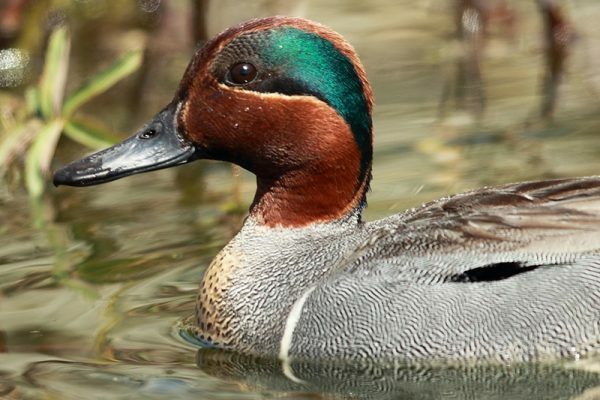 Get to know the fascinating variety in the avian world and get up-to-date on how scientists use genetics and other methods to organize the roughly 10,000 recognized bird species into a coherent taxonomy. Explore the evolutionary patterns that have resulted in the bird species on the planet today. What better way to learn about natural selection, sexual selection, and speciation than through fascinating examples from the world of birds? Dive in to feather structure, evolution, development, and replacement. You’ll also learn how feathers achieve the vivid colors and patterns we enjoy in birds, and how the birds use them for concealment and communication. Get familiar with the biomechanics of flight and learn the biology and physics behind one of the most thrilling attributes of birds—their ability to defy gravity. Learn about the remarkable structural adaptations of birds. From a lightweight skeleton to an unusual respiratory system, birds have evolved a variety of anatomical marvels to help them survive and thrive. Delve into how birds have evolved the ability to live in nearly every habitat on Earth while regulating their internal environments and maintaining homeostasis. Learn what birds eat, how they eat it, and why they eat certain things at certain times. These details can help you understand their interactions with other individuals, other species, their environment, and even their evolution. 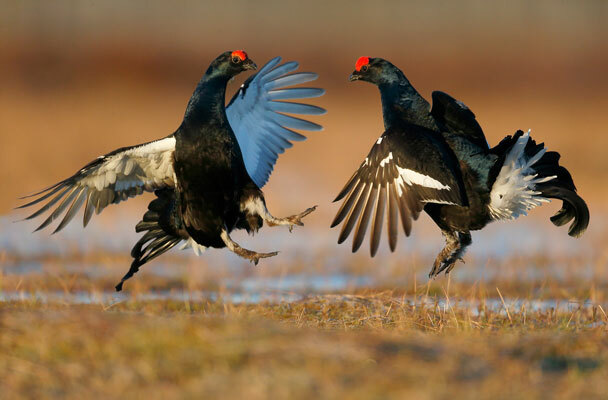 Explore the the diversity of mating systems in birds. You’ll also learn how birds select mates and the evolutionary underpinnings of mate preferences. Discover we know about the meaning and function of the songs and calls that birds make. Explore the fascinating process of song learning and the basis for large repertoires and regional dialects. 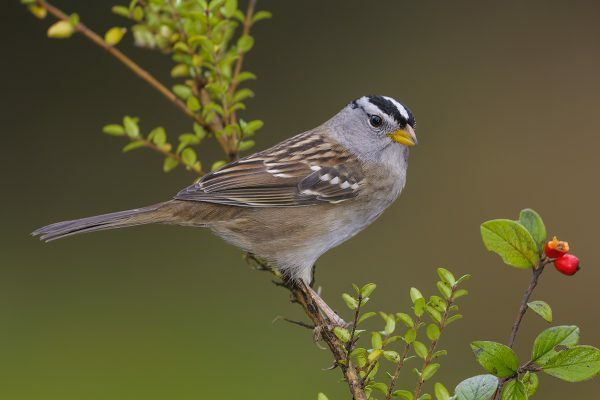 Learn how birds have evolved different reproductive strategies in a variety of environments as well as why some bird species give their young no parental care, while others care for their offspring until they are ready to fly off on their own. Explore the many ways birds navigate, look at the experiments that have helped scientists to figure out how birds find their way, and get to know why some species migrate thousands of miles, while others only disperse short distances. Explore how we study birds by measuring nest success and various factors, such as disease, that limit their success. 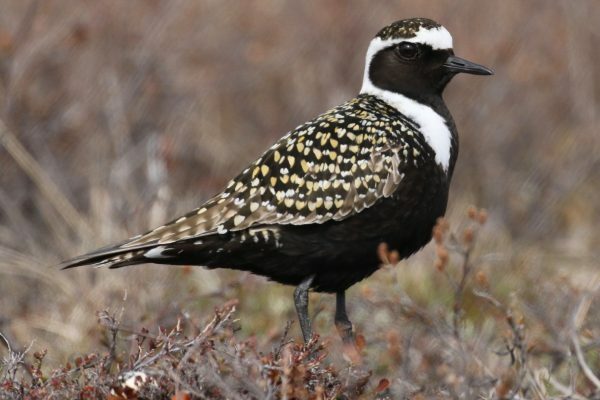 Find out how and why bird populations change over time and space. Get familiar with the different ways bird species interact with one another, from predation to brood parasitism. You’ll also learn how some species influence where other species forage, nest, and even where they live. Explore our historical relationship with birds and where we are now in our scientific efforts to understand and protect them. Come away with helpful and empowering ideas about what you can do for conservation. Written by the world’s leading ornithologists, the Handbook of Bird Biology is an essential reference to a thorough understanding of birds. For more than 40 years budding ornithologists and bird enthusiasts have been expanding their understanding of avian life with the Handbook. Newly revised and now in full color, the 700 page Handbook of Bird Biology, 3rd Ed. is the required text for this course, and is sold separately from the course. You can buy the text through the Cornell Lab’s online gift shop, or through other outlets. Bird Academy courses are online, self-paced, and never expire. You can return to them for reference or practice as often as you want. This course does require the Handbook of Bird Biology, 3rd ed. to be purchased separately. All other course material, practice tools, instructional videos, and quizzes are available through your web browser. Learn anytime, anywhere*. Gain the skills and understanding you’re looking for. You may opt for receiving a certificate for completing the course. Continuing Education Credits are available Cornell University does not offer academic credit for this course. Buy Ornithology: Comprehensive Bird Biology Now!